In Brownwood, Texas, Flatrock Park is the place to be. Every summer families flock to the park to enjoy recreational sports, the beautiful scenery, and a refreshing swim in Lake Brownwood. But Flatrock has been the site of many tragedies over the years. 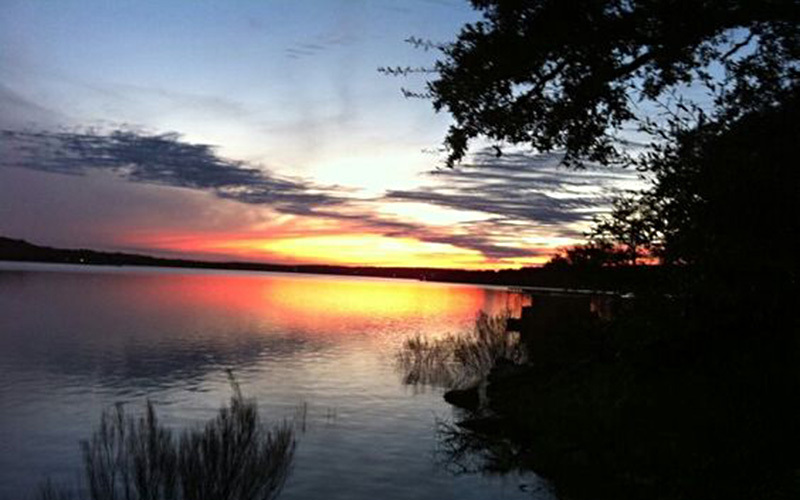 Several people have drowned in Lake Brownwood under very mysterious circumstances. Some of which have been impeccable swimmers. And Bianca T. (Name changed for privacy) was almost one of them. “My family is big on camping, so we go to the lake pretty much every year,” she nodded. “We have an RV and a ton of tents we let cousins and aunts and uncles use. It was especially hot that weekend, so my cousin Tommy and I decided to go for a swim as soon as we wake up. “I was about thirteen at the time, but I had been a part of a swim team since I was ten. My parents never worried about me and Tommy going to the lake on our own. We raced each other into the water and I dived down to touch the bottom. How deep was that area of the lake? “Maybe about six feet—not deep but definitely over our heads. I rose to the surface and started splashing Tommy. He splashed back for a minute then stopped all of the sudden, looking intently at the water. “’Well, don’t try to frighten me by telling me it was a bull shark, because I know that’s a load of crap,’ I told him and laughed. “He laughed too and we started horsing around again,” Bianca grinned. “Five minutes later and I look over at Tommy and he is as pale as a sheet. “I figured he wasn’t done messing with me. “’Oh, what now?’ I whined. ‘Something just grabbed my foot.’ “I swam over to him. “’You know, I’m not as gullible as you think I am,’ I snapped. “But then it was me who was grabbed. “It felt like a hand was wrapped around my ankle and I was powerless to stop it from pulling me under,” Bianca said, somber. “I turned my body inward underwater so I could see what—or who—had attacked me. “I mean that she was the palest person I had ever seen. 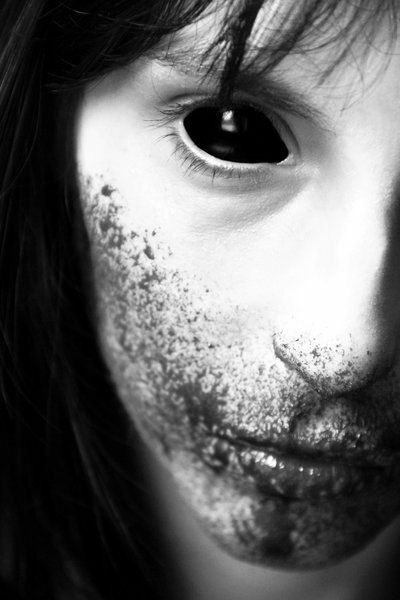 And her eyes were black—no pupils, no irises, just black. She smirked at me and I think it was the first time I registered that I could die,” she said, wiping at her eyes. “I jerked forward in the water and I remember striking her in the jaw. I did that over and over again until she let go of my ankle to retaliate. She probably would have still drowned me if Tommy hadn’t of swam to my rescue.